Call Jason on 01554 777 007 or 07974 838 293 or email mallard@propertysurveying.co.uk. Whether you are buying, selling, letting or need a survey, our team of experienced property professionals are always ready to assist clients with properties of all sizes. As a leading and established property expert, we are committed to providing a professional yet personal approach with an unparalleled understanding of the local market. Our team of accredited estate agents, valuers and chartered surveyors know what it takes to rent, purchase or manage property or land in South West Wales. Our understanding of the local property market is unrivalled. With excellent customer service, innovation, flair and expert local knowledge, we are here to help you fulfil your property ambitions. If you�re interested in a product or service that is not listed below, don't hesitate to contact us � our expert property surveyors carry out a wide range of services and surveys to suit your every need. Alternatively, visit our website at www.llanellisurveyors.co.uk for more information on our specialist surveyors and their products and services. Jason is a Chartered Surveyor and one of the founder members of the firm. 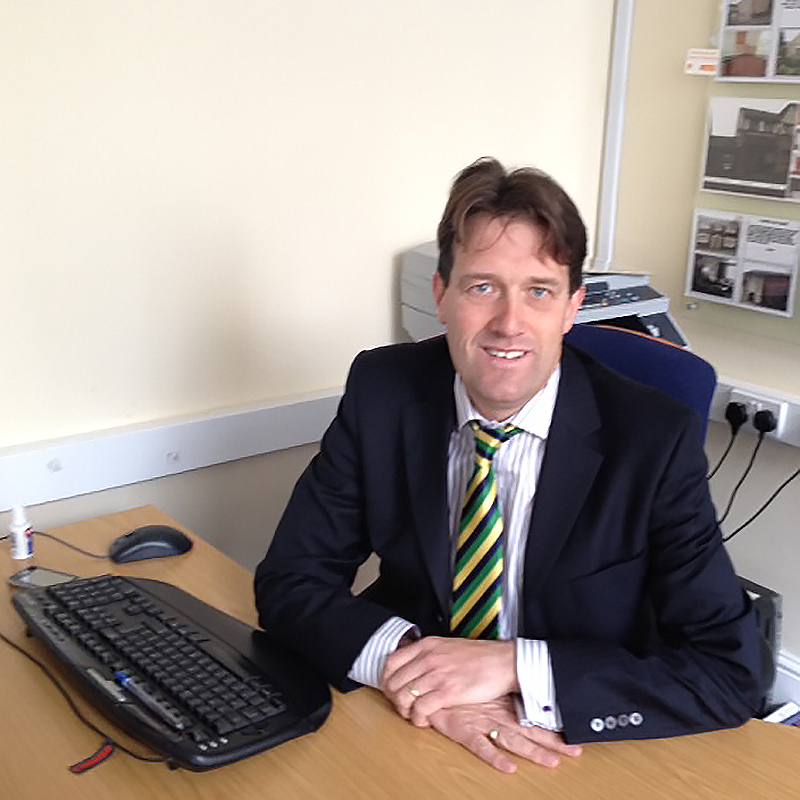 He qualified as a Chartered Surveyor in 1994 and became self employed in 1995. His favourite area of general practice surveying is residential surveys and valuations and he is passionate that small independent firms are best placed to offer this service. Over the years, he has built up a large private client bank following due to his strong belief in providing a personal, friendly and tailor made service. Mallard has highly qualified and experienced chartered surveyors who have extensive knowledge of the South West Wales property market and collectively have over 100 years' experience. Utilising a diverse range of expertise and specialisms in the surveying profession, our RICS approved Swansea and South Wales chartered surveyors can assist with all residential and commercial property matters. For friendly advice without obligation, please call Jason on 01554 777 007 or 07974 838 293, evenings and weekends too. With years of experience under our belts, your property wants and needs are certainly in the right hands with Mallard's experienced property professionals. Here at Mallard, property is our passion, and we provide a plethora of services for home buyers, sellers, landlords and tenants throughout South Wales. Not local? 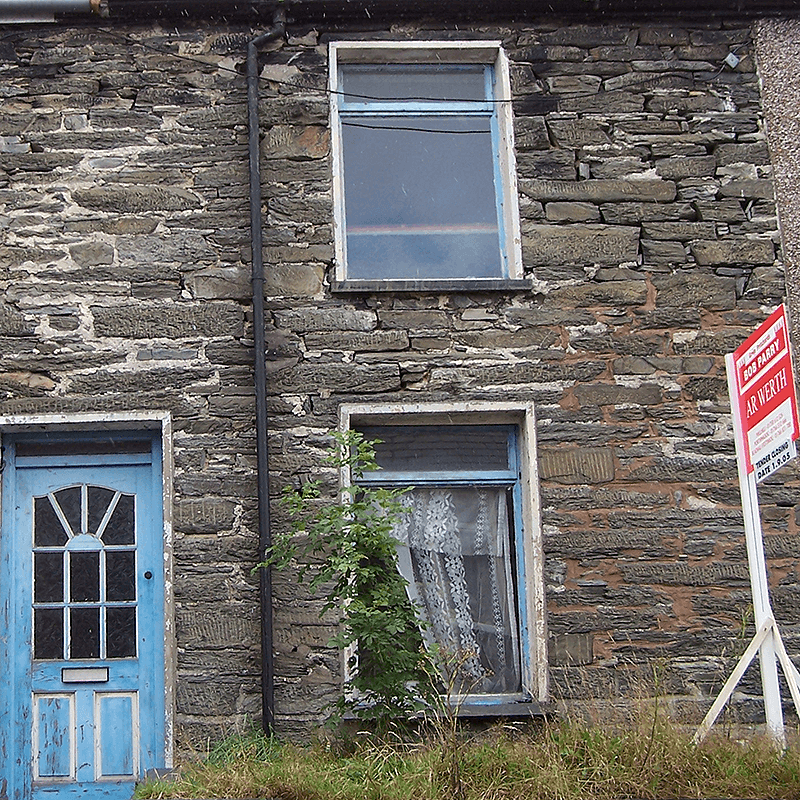 We only cover Llangennech and Carmarthenshire, but our network's fully qualified, RICS regulated chartered surveyors cover the whole of England and Wales. Click the button below to find your nearest practice. Visit the full website at www.llanellisurveyors.co.uk for more detailed information about the services we offer. We have branches in Llanelli, Ammanford and Mumbles so why not pop in and chat with our experts? Llangennech is a village near Llanelli. There is a Grade II listed bridge over the River Morlais which flows through Llangennech on its way to the River Loughor. Llangennech Park House is an overgrown ruined house in nearby woods. It is 19th century, and was owned by the Earl of Warwick intil it was commandeered in WW2, and abandoned shortly after. We just cover Llangennech and South Wales, but fully qualified RICS regulated chartered surveyors of the Propertysurveying.co.uk network are nationwide! Click here to find your nearest practice. Alternatively, give PropertySurveying a call on 0800 880 6264 and they will put you in touch.